Venturing into adulthood in a 21st century Ireland is accompanied by a multitude of opportunities and experiences. We are living in an age of “acceptance”, and a state that has become known worldwide for social tolerance, ranking in the top ten of the world’s most tolerant countries in a Movehubs survey carried out earlier this year. 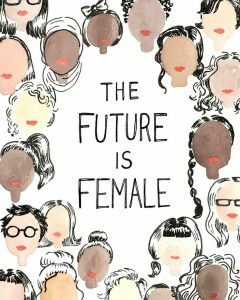 Renowned as a diverse nation, we should note that one word is far from the mouths of politicians and everyday civilians alike; the ‘F-word’, or more commonly, ‘feminism’. Thus far, the movement has seen three waves, the third wave being most relevant in our society today. Ultimately feminism proposes that the rights of men and women should be equalised; no gender should be hold superiority. 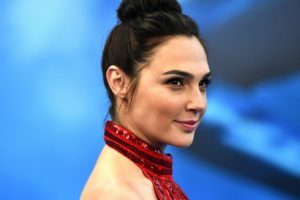 In the words of Gal Gadot, “every woman, every man should be a feminist, because whoever is not a feminist is sexist.” You are either a feminist or a sexist, you can’t be both. 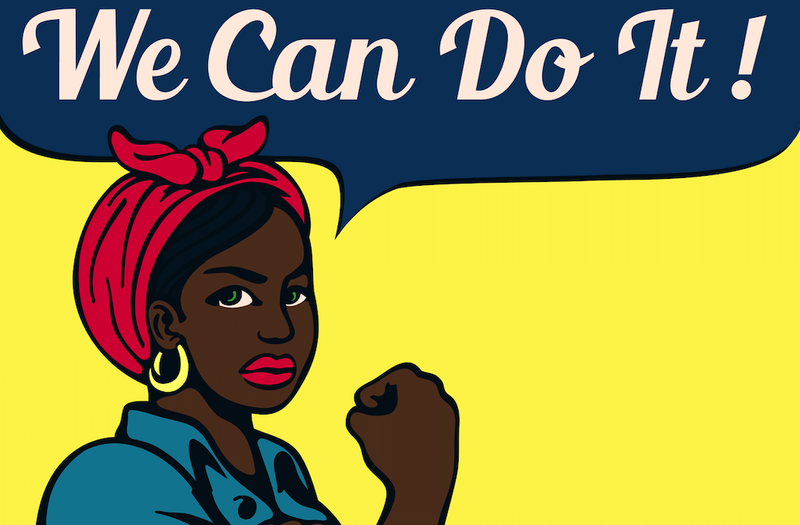 Although Ireland has progressed hugely in recent years, it seems as though feminism lulls slightly behind, taking the backseat in an era of social change. With a society that still expects women to be condemned to eternal damnation in the kitchen and laws that dictate control of her body, it seems as though our state has not made any major changes in recent years. This is particularly visible with regards to the issue of the eighth amendment, with a large group opposed to abortion, suggesting that a foetus is of equal importance to the pregnant person. While the feminist movement in Ireland continues to rise with strength against these forces, it is largely apparent that this is no easy feat, with men and women alike proclaiming themselves as “anti-feminist” on a daily basis: stating that equality exists, feminism is unnecessary, and crowning many feminists that do take a stand “feminazis.” “Feminazi” is a term that’s thrown around regularly, to describe “radical” feminists or just about anyone who challenges the gender inequalities in society. The association of Nazism with feminism alone is cynically cruel, and seems to be one that could only be made by the wilfully ignorant. Perhaps what is even more revolting than the “feminazi” ideology is the newfounded satirical “meninist” movement. Although initially set up to mock feminism, a small number of men are currently using this movement as a valid way to voice the injustices they face as males. Furthermore, in the 1970s the Men’s Rights Movement was also set up as a response to the growth of feminism. Such movements work towards a better world for men, and do not have a focus on the equalising of human rights. We do in fact need feminism in our society. We need it to equalise the rights of men and women; to allow women to have control over their own bodies, and to educate men on mental health, to destigmatise the conversation around domestic violence and to create an environment that men and women alike are comfortable in. We need to take control of how we view the rights of Irish citizens and implement measures to create a society that accepts all. We should all be feminists..